When first released in 2016, Pokemon Go immediately gained an enormous following worldwide, and the popularity doesn’t look as though it’s going to die down anytime soon, as the mobile-based game currently still has 5 million daily active users. 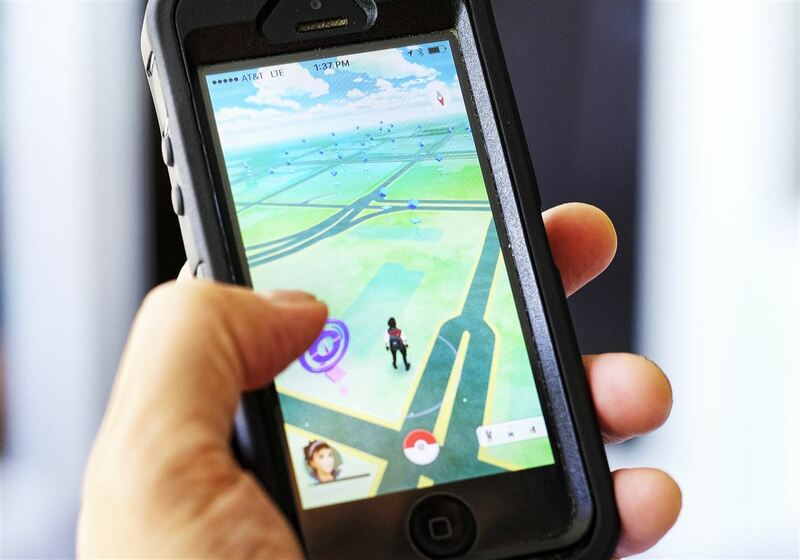 Anyway in the U.S., legal action was taken against the game’s developer, Niantic, led by Jeffery Marder of West Orange, New Jersey, who claimed five people had knocked on his door back in 2016 to ask permission to catch the Pokemon located in his backyard. This had resulted in a “continuing invasion” of these properties and it intruded on owners “use and enjoyment” of their land, something which could continue to pose all sorts of problems, with pesky Pokemon Go enthusiasts outside your homes. This wasn’t the first time Niantic was criticised shortly after Pokemon Go’s release, as people also complained that they had placed Pokemon in inappropriate locations, such as at the Holocaust museums in Washington and at a cemetery in Alabama. There were also several other places, where people had asked for them to be removed from the games selected sites. Niantic were described as being “unjustly enriched” by trespassing on home owner’s property with the digital Pokemon. They were also accused of encouraging people to make “unwanted incursions” onto private land. There are currently no details of the settlement available. However, this year hasn’t proved to be a lucky one for Niantic, as the company also had to pay out a hefty $1.5 million settlement earlier this year following the disastrous Pokemon Go fest, that was held in Chicago’s Grant Park the previous summer. Pokemon Go fest offered players the day to wander around the park to meet other players and catch new Pokemon. However, due to cellular connectivity and logistical issues, both the game and the event itself was abruptly stopped before the doors even opened. Ouch! So, with both the legal action in the USA over private property incursions and with the Pokemon Go fest settlements stretching into the millions, but now being over and done with, let’s just hope that Niantic don’t find themselves in any more legal trouble, and that users can continue to enjoy playing the game without the risk of trespassing onto private property. But, we should’ve really called up Niantic about Pikachu languishing in our fridge for all that time, without us even knowing it. Which proves that you can literally find a Pokemon just about anywhere, even under your bed, for example. Where’s the strangest place that you’ve ever found a Pokemon on the Pokemon Go app? Please tell us in the comments section down below.